More bad news for drinkers. Well, Bitter drinkers. Seems like it was business as usual if your tipple was Mild. BREWERS have been set bitter problem, and they are returning a mild answer. By agreement between the Ministry of Food and the brewers there has been a cut of 10 per cent. in the raw materials for brewing. No further official interference is expected, but as the Government wants to see the maximum output of beer achieved by the brewers, much of that beer must be of the weaker, or mild, variety. So less bitter beer is to be brewed, and no strong ale at all. The past year has been the worst in history for the production malting barley. Problems for the brewer have been increased by the calling up of the technical staff, while the demand for beer has increased, There is grave anxiety as to whether sufficient barley can malted. 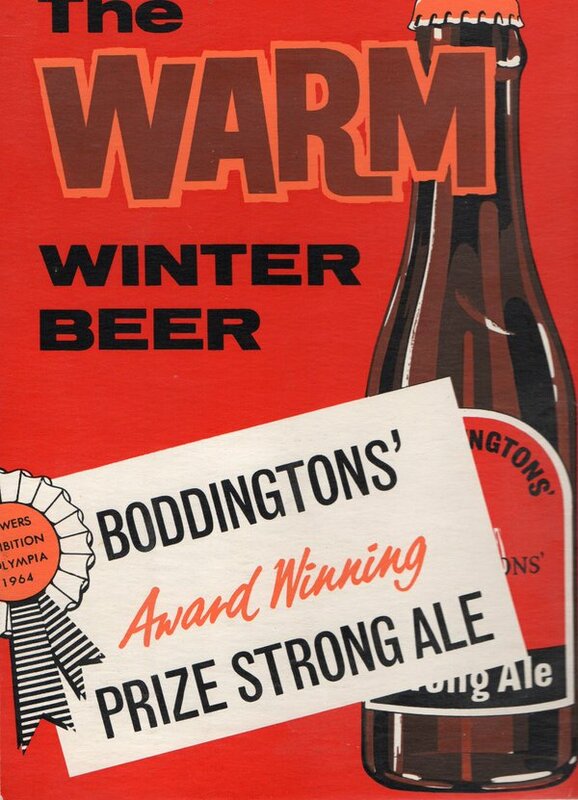 This means that immediate Government action is necessary there is not to be a shortage of beer in 1942." Daily Herald - Wednesday 24 December 1941, page 3. No Strong Ale to be brewed at all? Nightmare. Brewers' Almanack 1955, page 62. The short answer is no. Slightly more materials in total were used in 1942 than in 1941. The amounnt of beer produced increased, too. There was a slight fall in the amount of malt used, but this was more than offset by an increase in other materials. There was also a modest increase in the quantity of beer produced. Which you'll note was almost 20% higher than in peacetime. 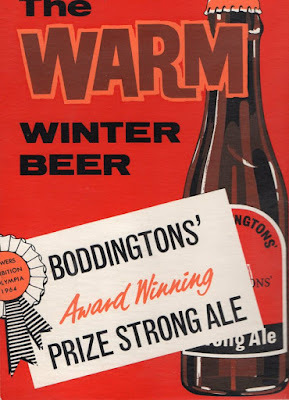 The total materials used and the quantity of beer brewed continued to increase until the end of the war, when both fell.